After hours of eye strain, you finally order a bunch of plants for your garden. For weeks, you wait in excited anticipation, but when your plants finally arrive, they are much less than you expected. Based on the pictures you had seen online, you thought you were ordering large, lush plants and getting them for a steal with the low price tag and shipping cost. 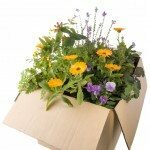 However, when you open the small box shipped to you, you find it full of dead-looking bare roots or pathetic little sprigs of plants. Continue reading for advice on buying plants online and tips on finding reputable online nurseries. When looking for the best place to order plants online, first, start by reading all the information on the nursery’s website. 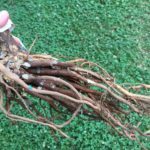 Many online nurseries will show pictures of lush, established plants but then state in the fine print that they ship only bare root or young cuttings of these plants. 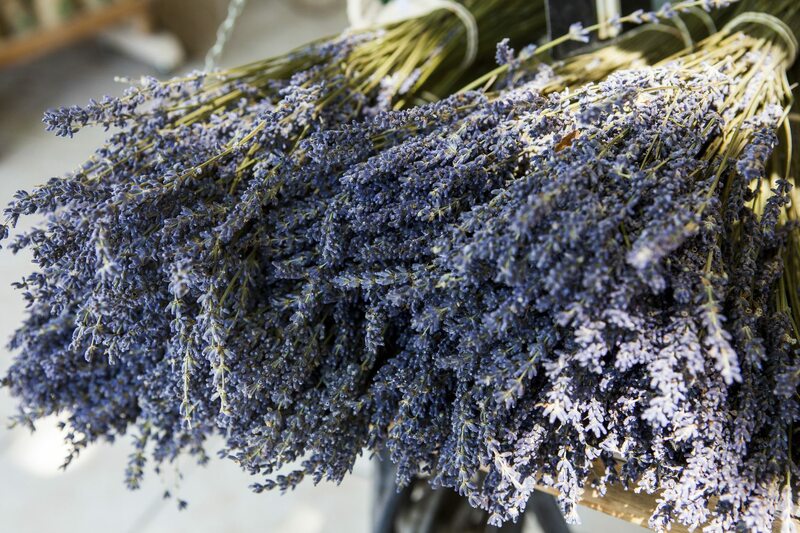 Read about their shipping methods – are plants individually packaged and protected? Are cuttings shipped in soil? These are important things to know before buying plants online. Next, fully read all plant descriptions. 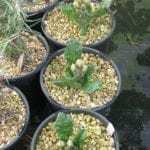 Reputable online nurseries will have detailed plant descriptions, as well as planting instructions. 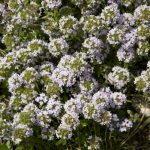 Plant descriptions should include the plant’s hardiness zone and mature size details of the plant, as well as tips on how to properly care for the plant, along with its botanical name. What are the plant’s soil and moisture needs? What are the plant’s light requirements? Are there details about deer resistance or if it attracts birds? If an online nursery does not have detailed plant descriptions, it’s best to keep searching for one that does. Friends or family may be able to help you find the best place to order plants online. Word of mouth goes along way. If someone suggests an online nursery to you, ask questions about the shipping and quality of the plant’s they received. Ask if the plant’s survived the winter. Reputable online nurseries will also have customer reviews and comments. Be sure to read these before ordering plants. You can also search gardening forums and ask about people’s experiences will certain online nurseries. It’s also important to keep in mind that supporting local small businesses is good for your community. While not all local garden centers have that unique or exotic plant you are looking for, purchase what you can from local businesses. Usually, these local garden centers will have plants guaranteed to grow in your location and staff that can answer all your questions.